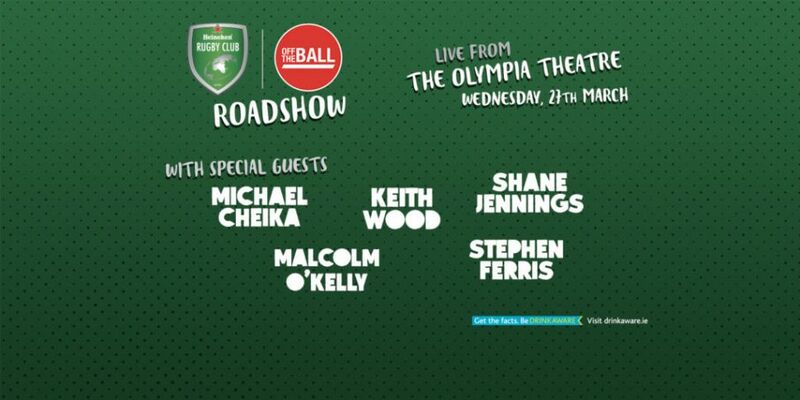 On Wednesday 27th March, we’re going to be LIVE from The Olympia Theatre for the first Off The Ball Roadshow of the year – in association with Heineken Rugby Club! We are also giving you the chance to win an amazing prize of a trip to the Heineken Champions Cup Final!  Off The Ball will be live from The Aviva Stadium on the 2nd of May for a Liverpool Special and we want you to join us! The Moncrieff Show is on the road again and this time we’re coming to you LIVE from ..... The Twelve Hotel Galway!